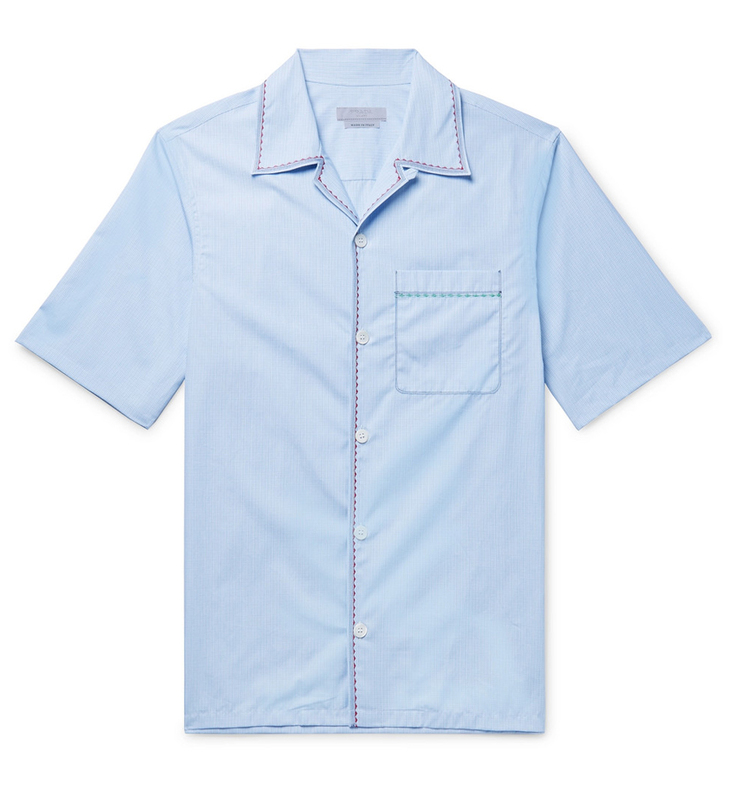 Did you know you can now wear your pajama shirt to lunch and call it a style move? It’s also known as “Dormcore” and we think of this as an extension of the “cozy-boy” movement that started with sweatpants becoming street-legal again. 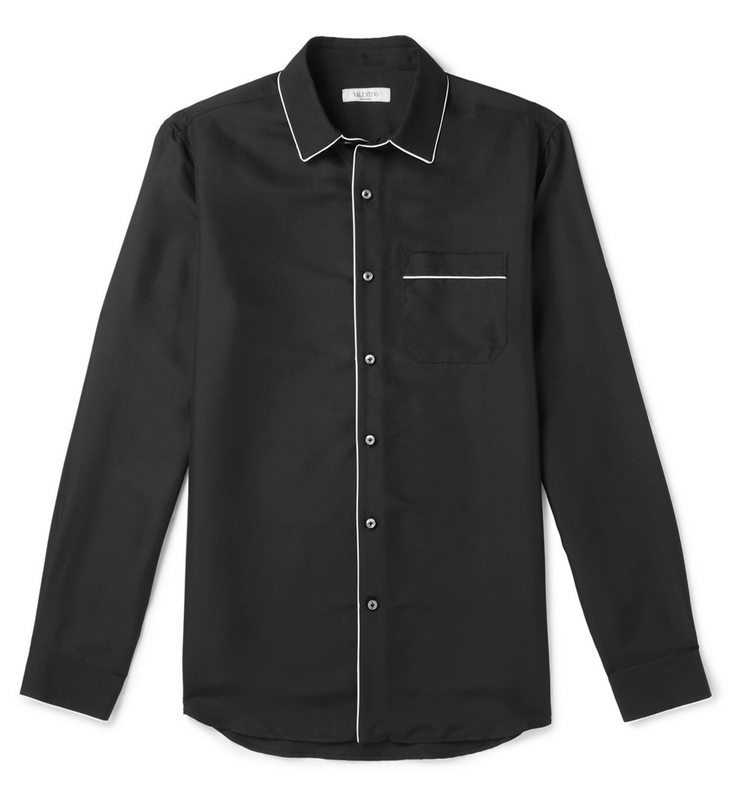 Look for one that has classic pajama piping but that’s made with the care of a dress shirt–and that’s designed to be worn on the streets. And if you come home tired or drunk, then sure, go ahead and sleep in it. What Would Ryan Gosling Do? When all else fails, just ask yourself: Would Ryan Gosling wear this? If the answer’s yes, you may proceed. The Goz made waves–and probably kick-started the trend–when he showed up at Cannes in 2011 wearing pj’s. Wearing a pajama shirt for daytime is the sort of thing that anyone with enough panache–like, gives-absolutely-zero-fucks-level panache–should try out. If the world looks better through rose-colored glasses, it feels better in silky nightshirts. I hope this post inspires you to try out a pajama shirt or two. If you have any questions about this look, how to style it, where to buy it or questions about any other look on the blog, you can ask me anything in the comment box below. Have a great day and don’t forget to subscribe to my newsletter to get Reyal Fashion sent straight to your inbox. Who Said You Can’t Be Dapper In A Hoodie?